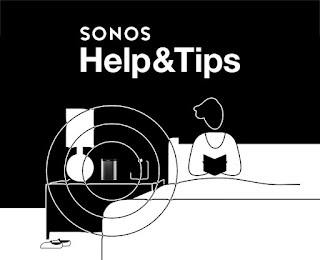 The Sonos 7.3 update brings a few helpful features to the Sonos ecosystem allowing the user to quickly access Sonos tips right inside the app within the Sonos menu. The 7.3 Sonos update also gives a direct link to live, real-time customer care help when in trouble using the system. Savant DaVinci 8.4 is now available for updating your Savant system to the latest release. 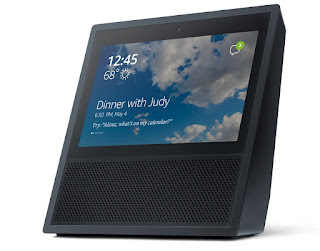 The new update features Amazon Skill availability which will allow for voice control features to your Savant system which is a big deal. True Controll II new graphical theme to allow the True Control interface to be similar like the Savant Pro app interface. Expanded Smart Host capacity supporting more rooms, lights, thermostats and more. 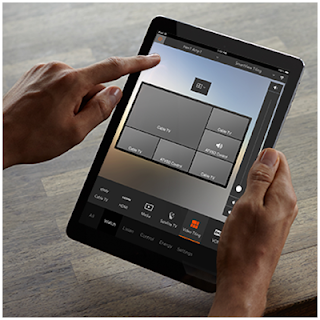 New Wally 5.5-inch In-Wall touch screen, sleep timer in the Savant Pro App, Global scenes shareable across users, Jandy IP control and other enhancements. See below for the full Savant 8.4 updates and features in the release notes. 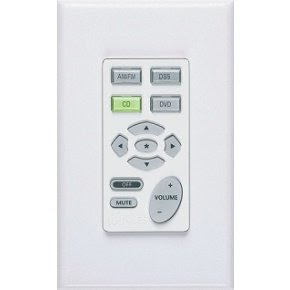 Lutron's Pico remote control can be wall mounted anywhere within the house using the Wallplate bracket Lutron PICO-WBX-ADAPT Pico Wallplate Bracket and a Lutron screw less wall plate Lutron SC-1-SW Claro Single-Gang Wallplate, Snow (Satin Finish) to give the new control a nice wall look and finish. 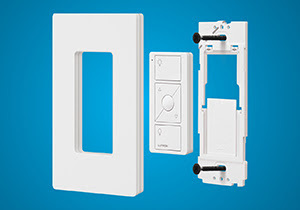 The Wallplate bracket is simply secured to the wall with two standard drywall screws anchoring the bracket to your mounting surface. 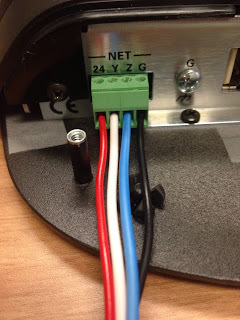 The Wallplate bracket allows you to install a wall switch with out having to run electrical wires and reduce your costs involved with running wire while maximizing your lighting control flexibility. The Nest IQ cam builds upon the Nest Cam lineup and adds incremental features to the previous Nest Indoor Cam which with the higher price tag will have many Nest Cam owner questioning whether it's worth it to step up for the new added features.